If well-brought-up British boys become violent savages when left without supervision, maybe people really are just violent savages, covered up in clothes and caps. Or maybe just some people are violent savages (*cough-Roger-cough*). Either way, Lord of the Flies asks us whether that primitivism is inferior—or if it’s our natural and rightful state, and if it’s not a little more honest than the clean, “trim” British navy, pretending to be all noble while fighting its own gruesome battles. It sounds like there’s a little bit of the beast in all of us. Oh, and did you notice that “savage” is associated with coconuts and pig-killing—i.e., the life of a Pacific Islander? Golding is a man of his time, which means he’s pretty casual about the racism that elevates Anglo “civilized” superiority. Sure, he questions whether Westerners are really all that civilized, but he doesn’t question whether “savages” are really all that savage. Just something to keep in mind. By having Ralph and Piggy help kill Simon, Golding suggests that we all have something primitive in us. 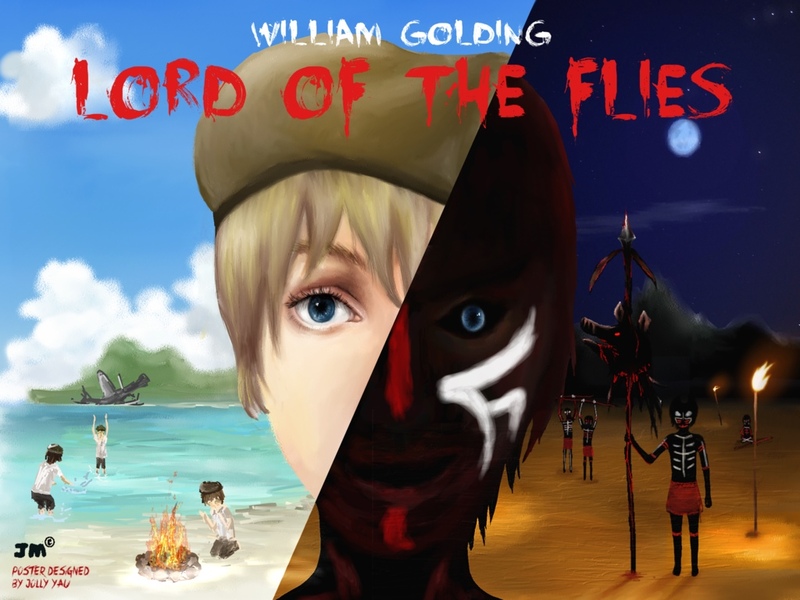 In Lord of the Flies, “primitive” and “savage” are always associated with negative characteristics, and “civilization” and “Britain” are always associated with positive characteristics. **Leave your answers in the reply box below. How does Piggy justify or explain Simon’s death? Does he end up convincing himself that he’s not really responsible for it? Whose fault is it that Simon and Piggy are killed? Is there a difference here between being at fault and being responsible for it? Who is the most savage character on the island? (Besides Roger.) Who is the most “civilized”? How do we know the difference? Does Golding (the author) ever question what it means to be “civilized” and “savage,” or is he pretty comfortable with the categories?